God used “types and shadows” of things that would come under the gospel of Christ. The temple built in the days of Solomon was a place of praise and worship to God. That building was built according to a pattern, and when it was completed according to God’s design, He symbolically took up residence in that temple (1 Kings 8:10). 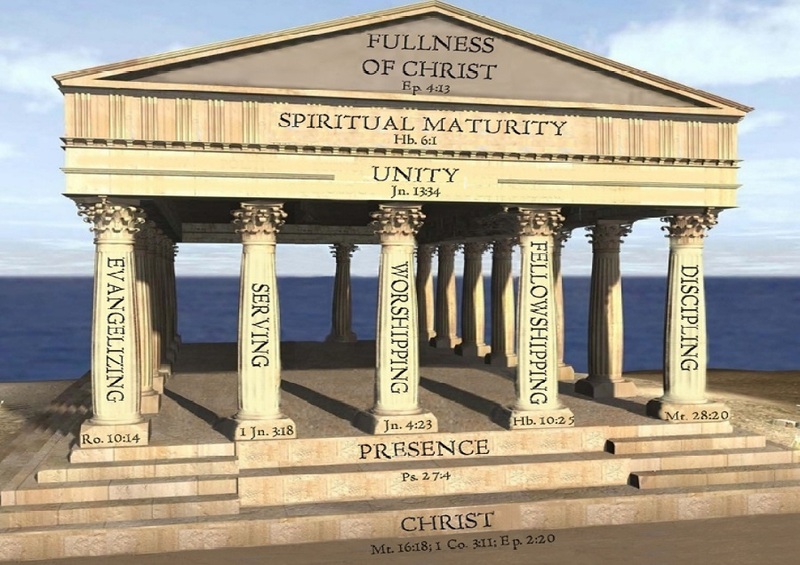 Today, the Christian is the temple – God’s dwelling place (1 Cor.3:16).